Mahindra has a large fleet of passenger utility vehicles and for major part of the history, it has not strayed away from its tradition of making SUVs. With rivals exploring new segments to capitalise on the immense growth in SUV space across different price range, Mahindra has been strategically making moves with its new crop of vehicles. While Mahindra would have had its hard lessons from the sub-four-metre Verito Vibe, it is all committed to bring up its first hatchback from the scratch for future use. Mahindra has reportedly been seeking expertise from the famed Italian design house Pininfarina that recently designed Vietnam’s maiden pair of vehicles and has an electric performance division of its own. Why would a brand so notorious for making SUVs take an entirely different path? It is supposedly due to its increased focus on zero-emission mobility as the brand new hatchback could get an electric drivetrain. 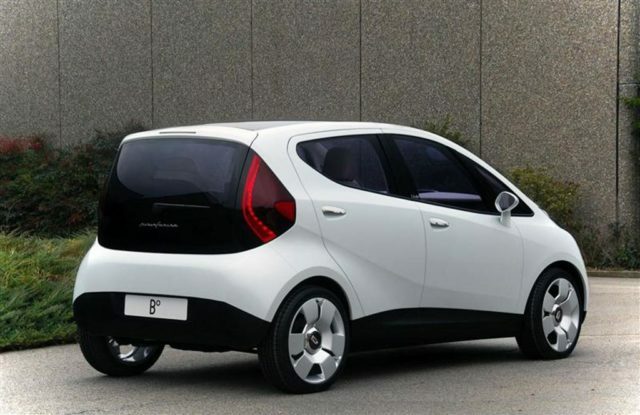 Moreover, Pininfarina could actively be involved in the design processes of a new mid-size sedan for Mahindra. Mahindra could develop the midsize sedan on it own, or with the vast expertise of Ford that ironically believes SUVs and crossovers would enable a sustained future and has been dropping its range of sedans in its home market of United States. 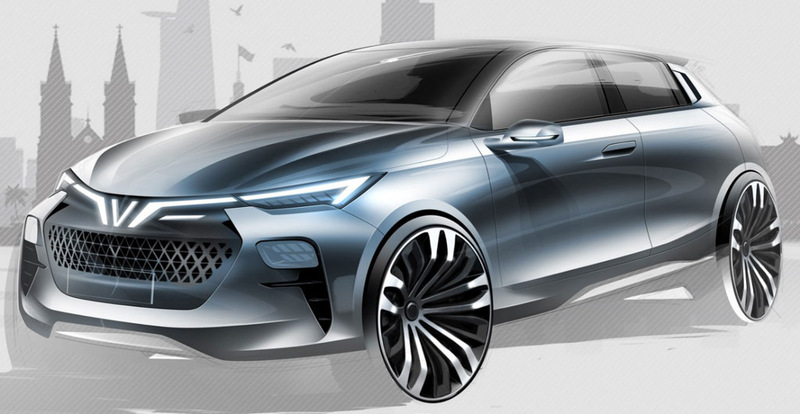 As previously reportedly, the fully-fledged electric vehicle portfolio will be kicked off by the KUV EV codenamed S110. It will be followed by a compact eco-friendly vehicle ‘S210’ based on the Korean-subsidiary SsangYong’s platform. Both the models could help Mahindra to be among the first responders as far as electrified vehicles are concerned in India, as Tata Motors, Maruti Suzuki and Toyota are in the hunt as early as 2020 to bring out their creations. The existence of the electric hatchback has been confirmed by Pawan Goenka, Managing Director of Mahindra & Mahindra as it is expected to target high volume with shared mobility providers in mind. The company will be investing as much as 120 million USD (nearly Rs. 900 crore) on the project if the hatchback gets green signal from the authoritative board. Mahindra could as well pursue a joint electric vehicle based on the Figo or Aspire’s platform.